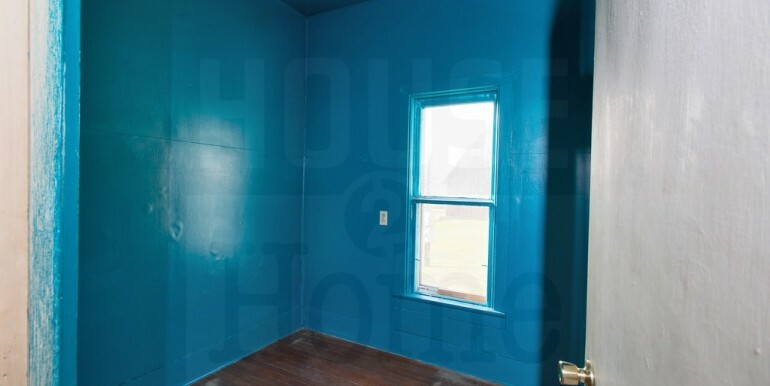 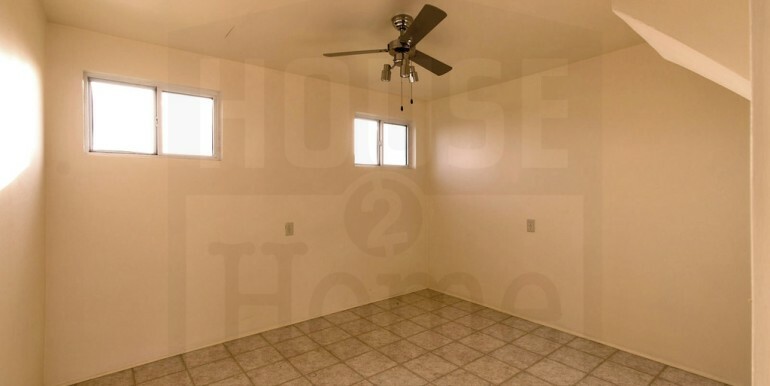 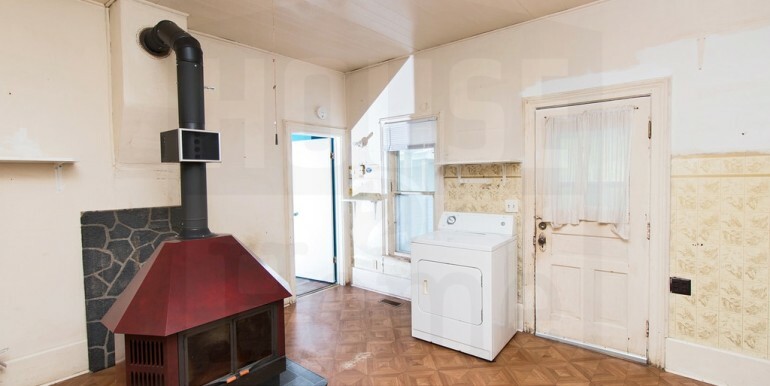 This home is available for Rent. 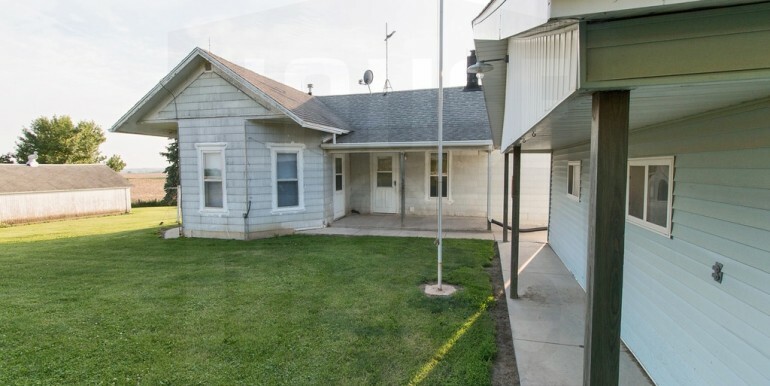 For more information on the availability of this home or others like it, contact us by phone or at info@contract2home.com. 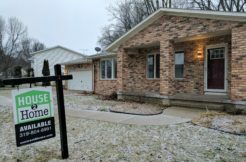 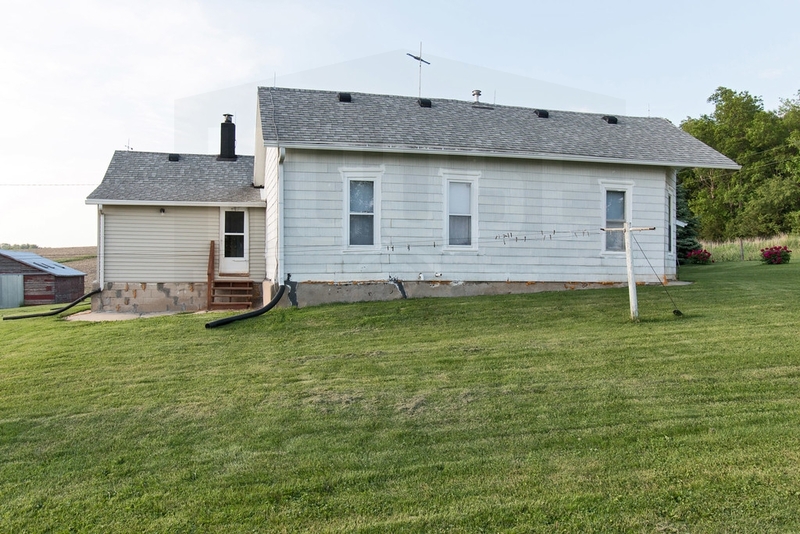 To schedule a showing, please contact us at 319-804-8998. 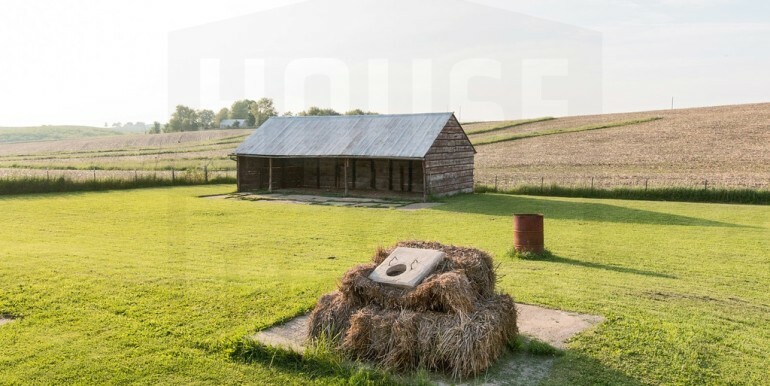 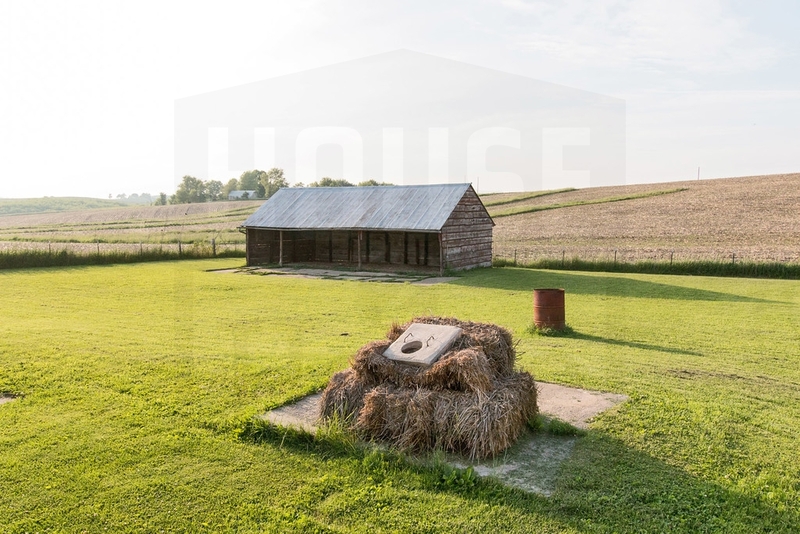 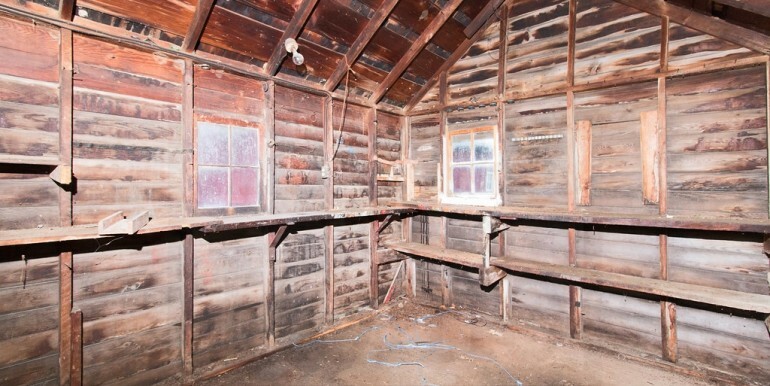 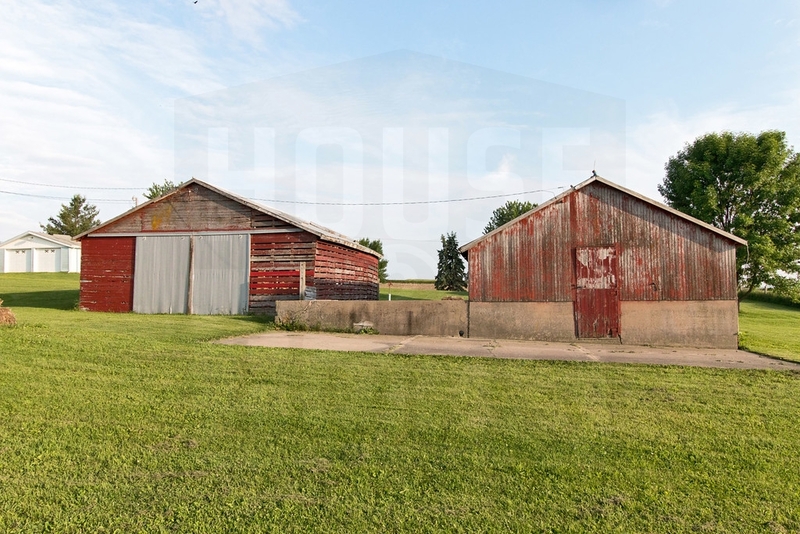 If you’re looking for some room in the country, this could be the home for you! 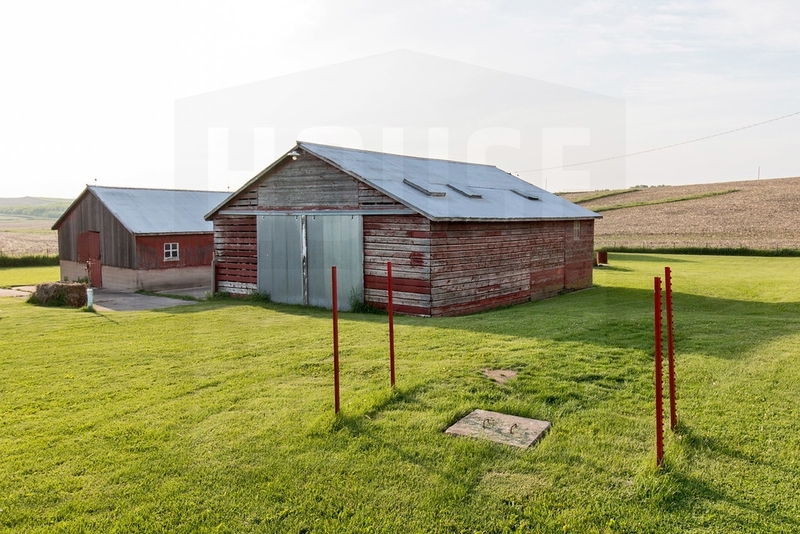 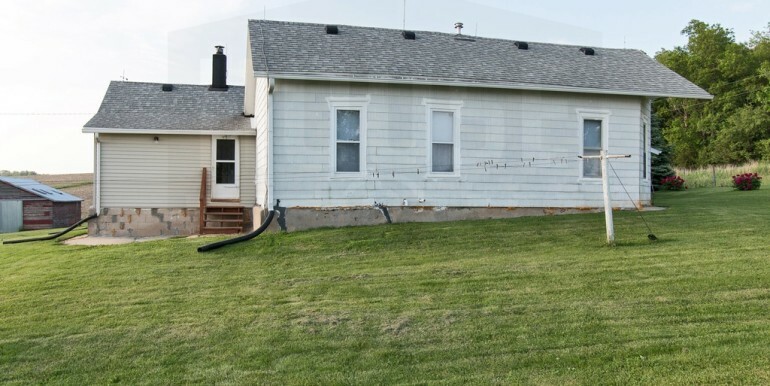 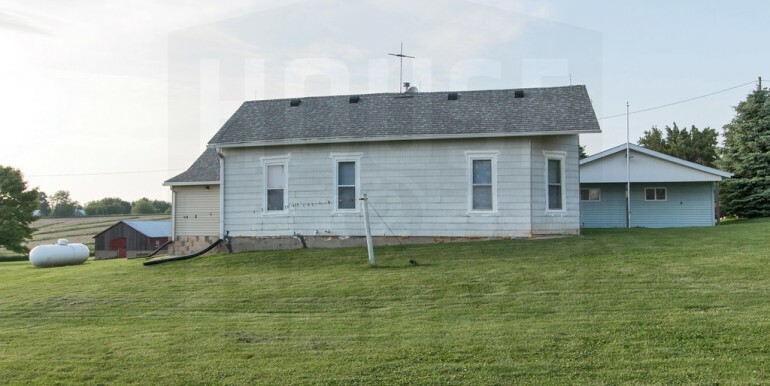 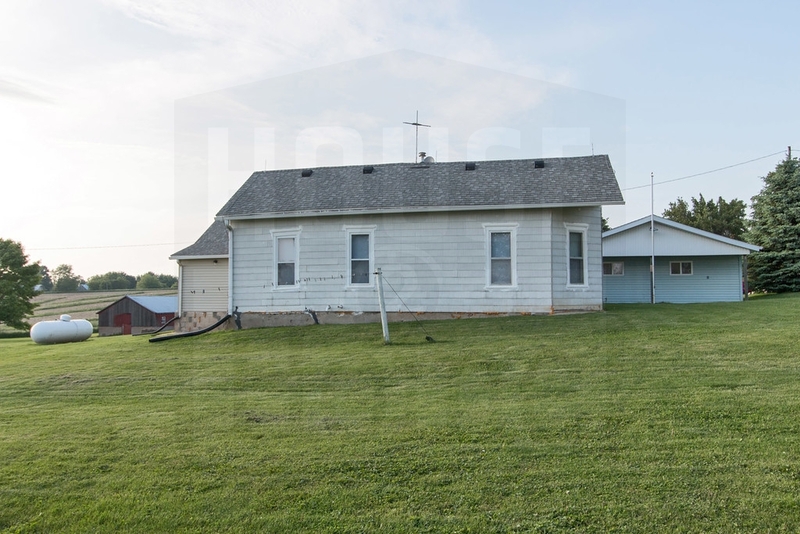 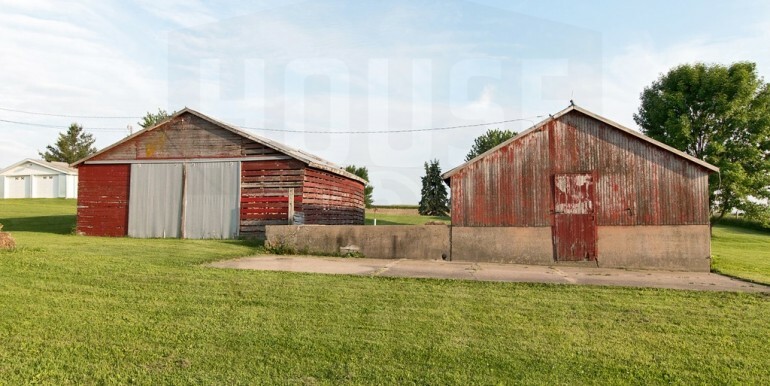 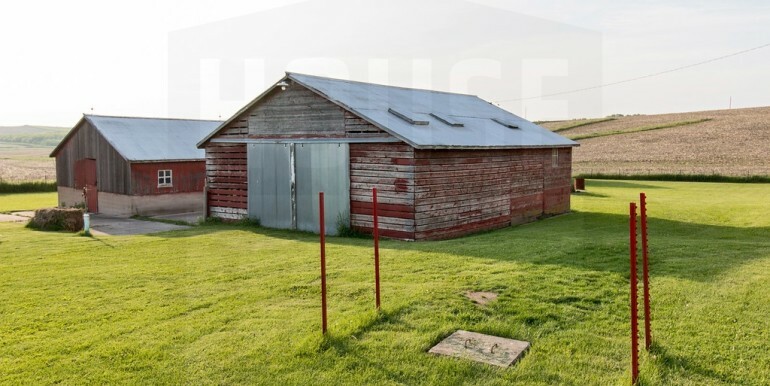 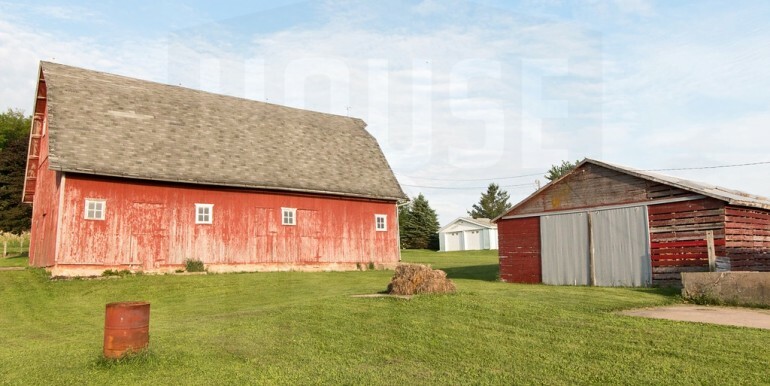 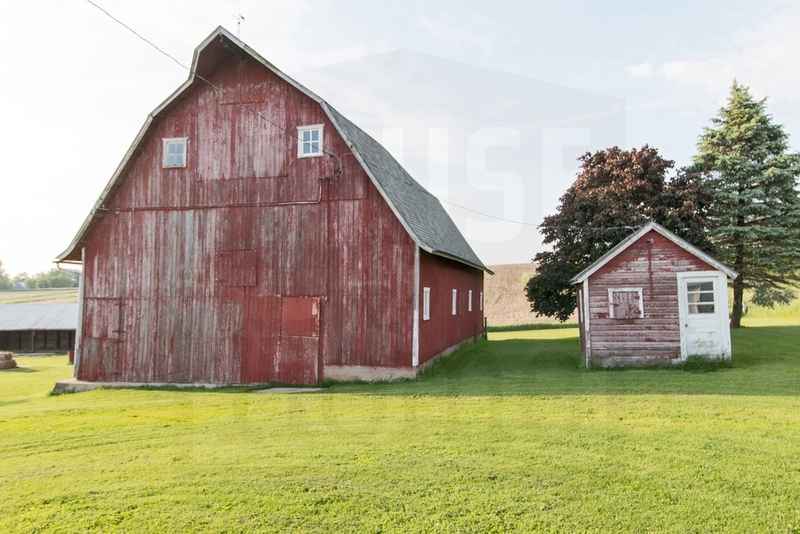 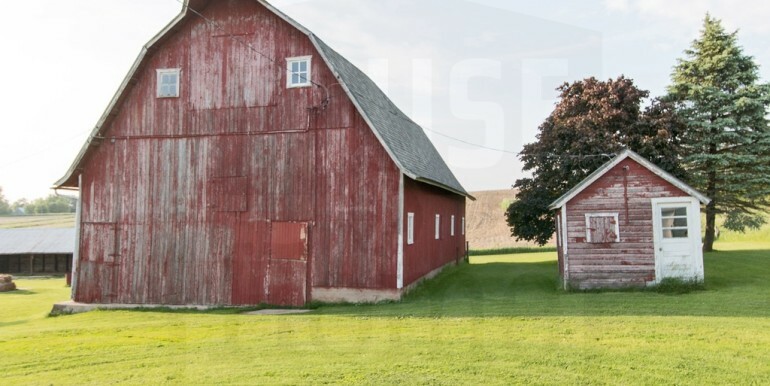 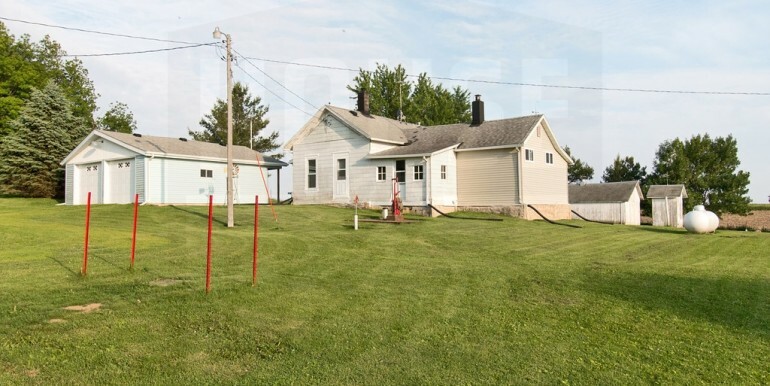 This unique turn-of-the-century farmhouse is located on 2.2 acres south of Anamosa (Olin school district) and has plenty of room to spread out. 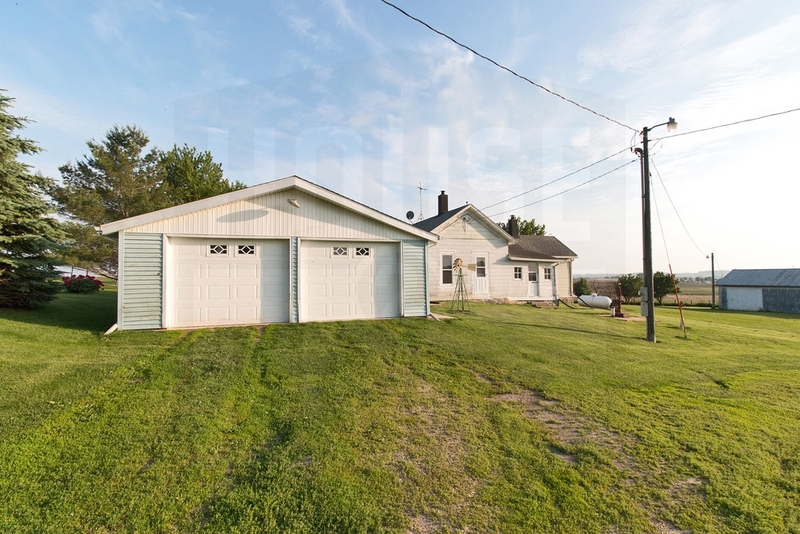 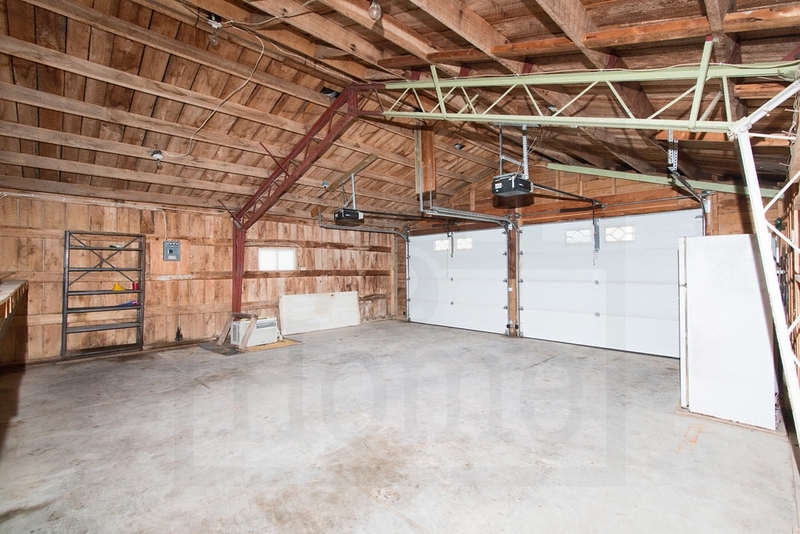 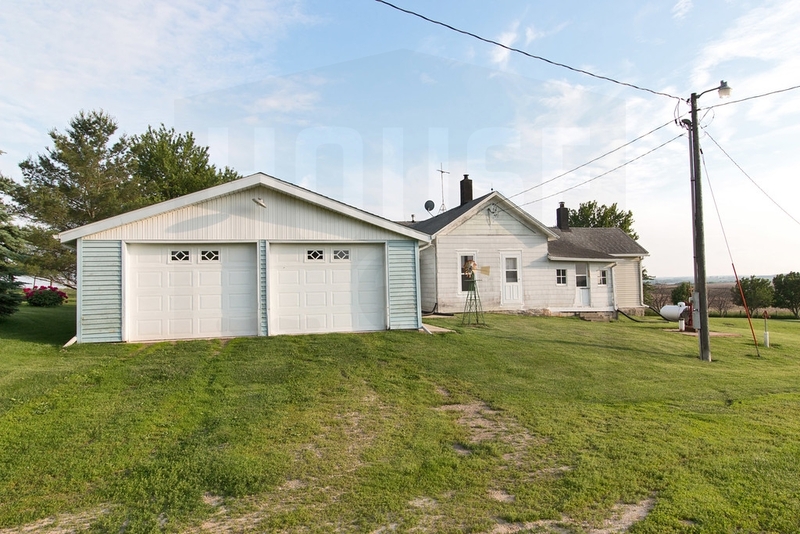 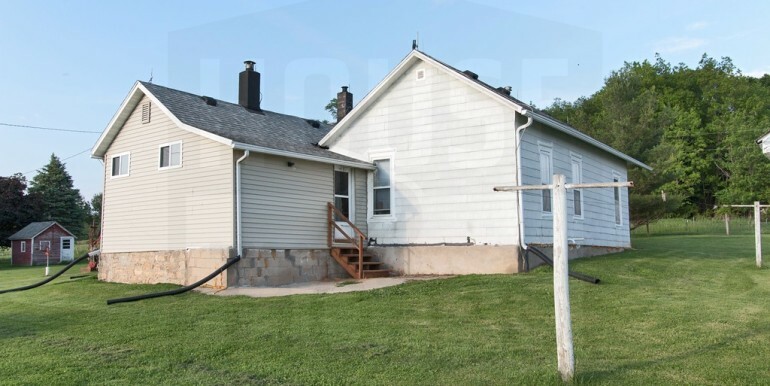 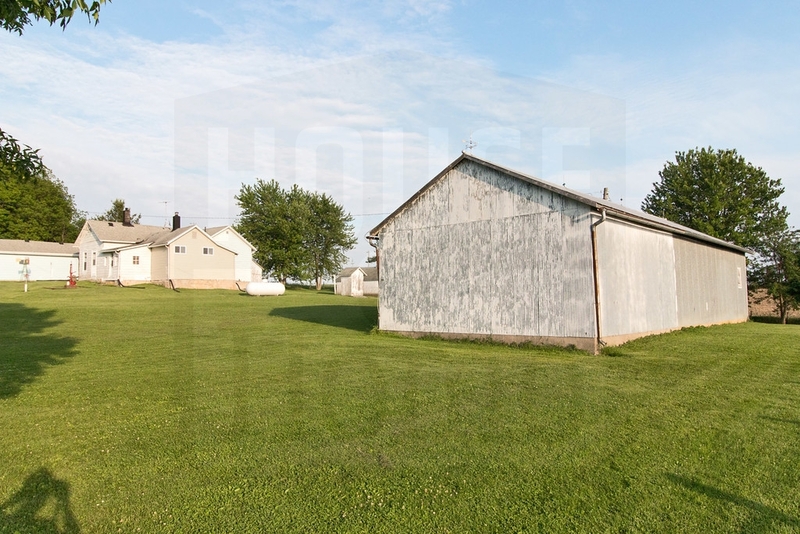 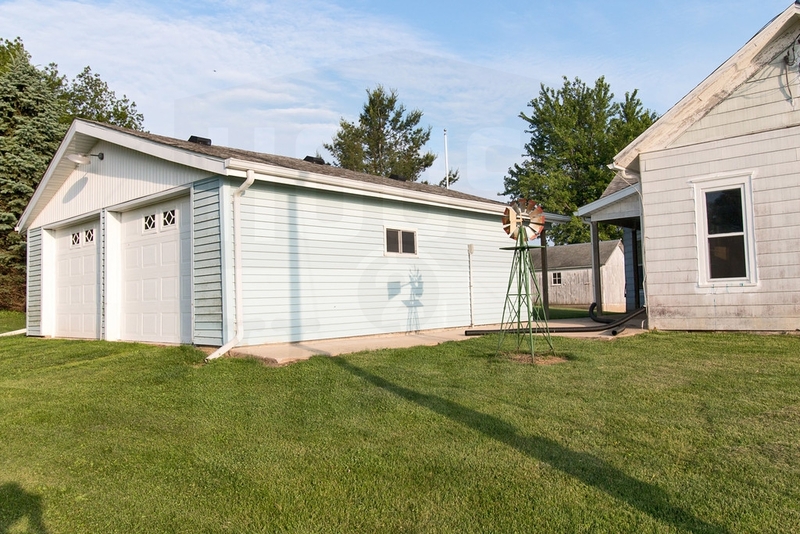 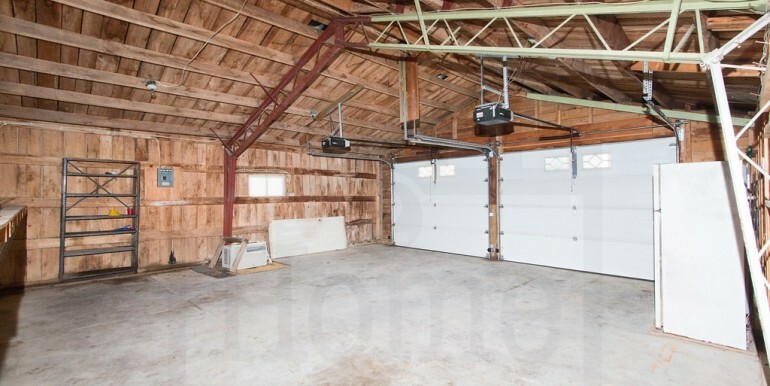 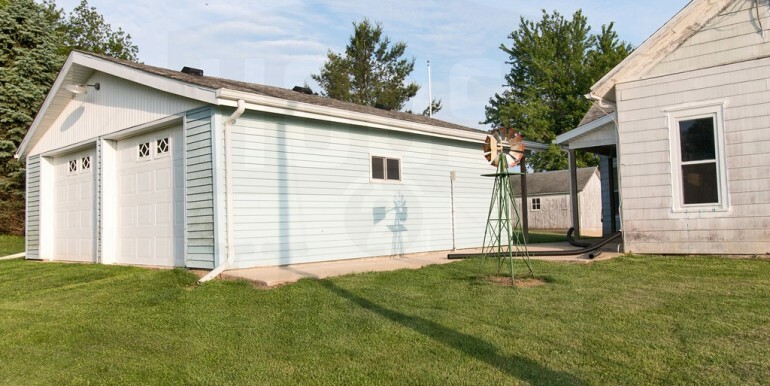 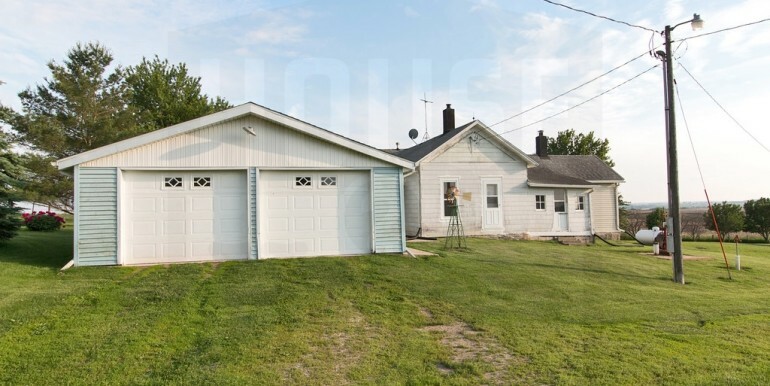 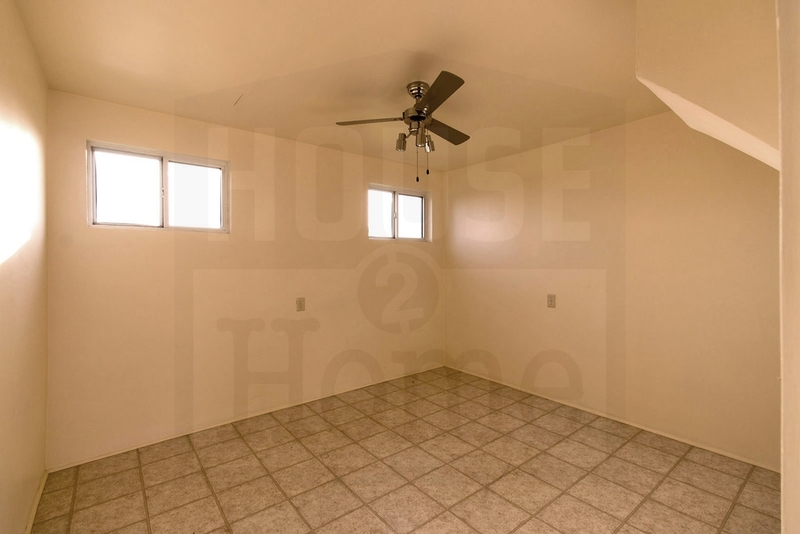 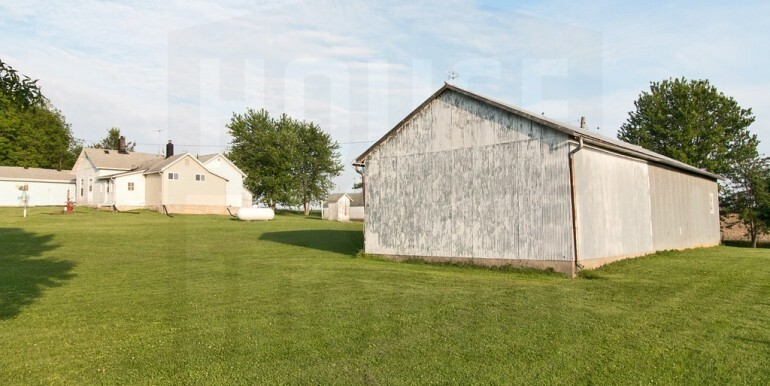 The property includes several outbuildings of various sizes just waiting to be put to good use, including a great 24×24 garage next to the house as well as an additional one-stall garage. 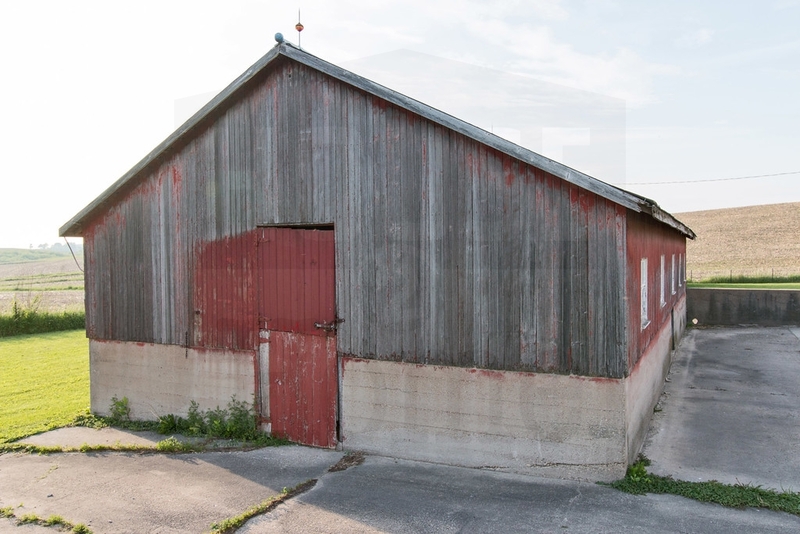 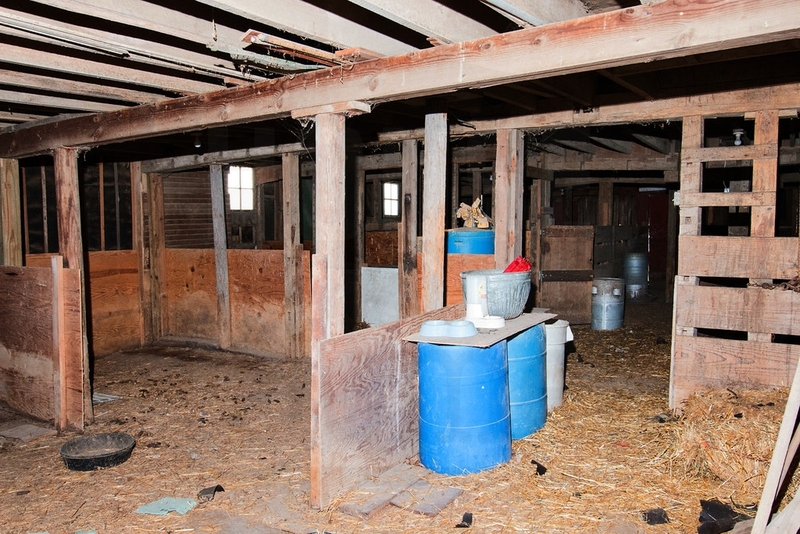 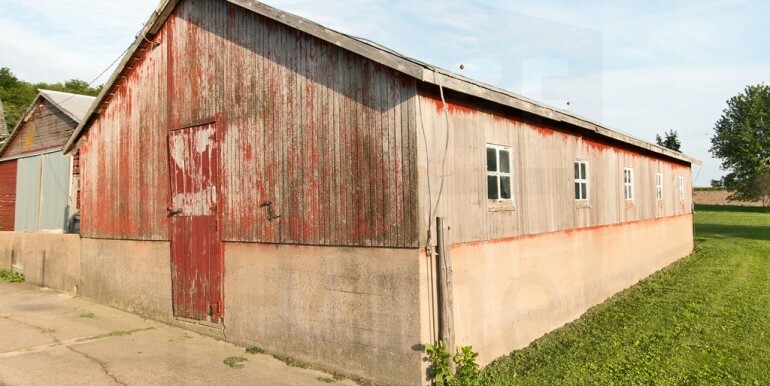 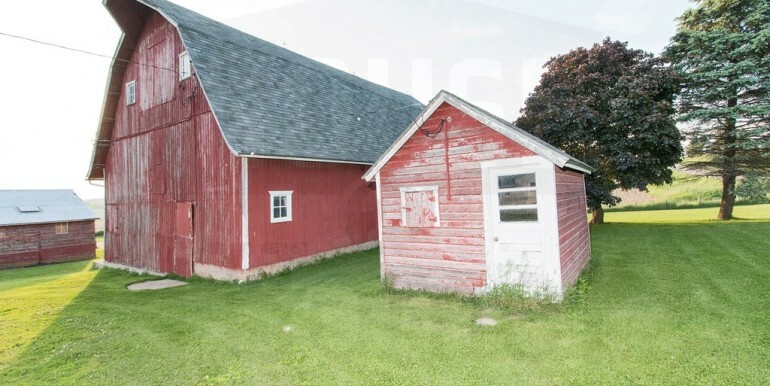 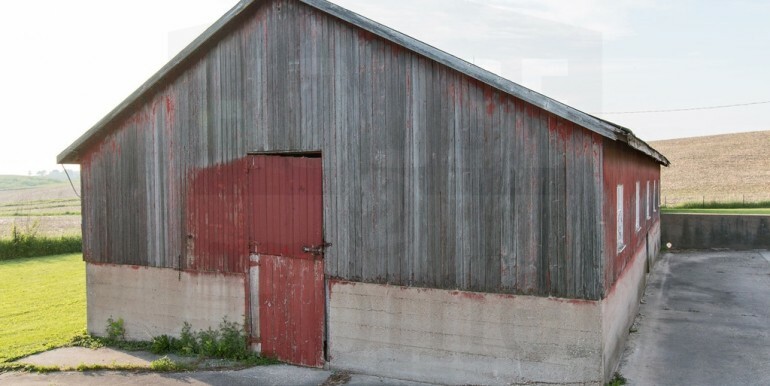 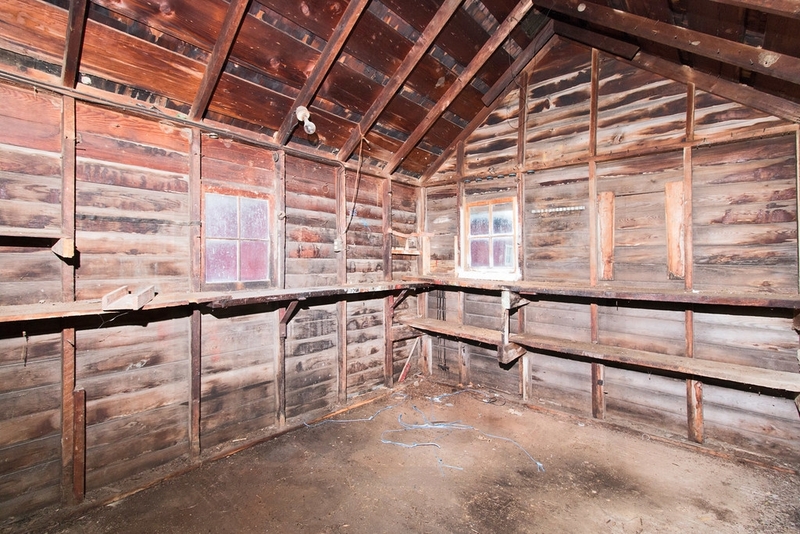 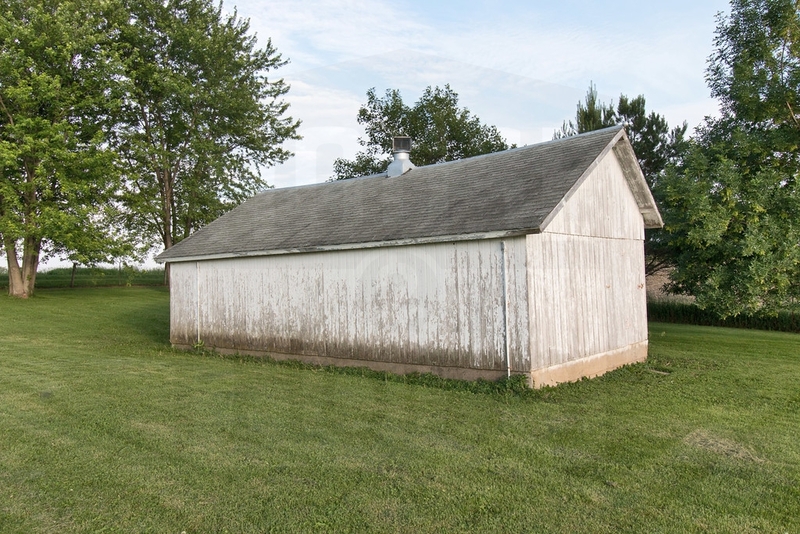 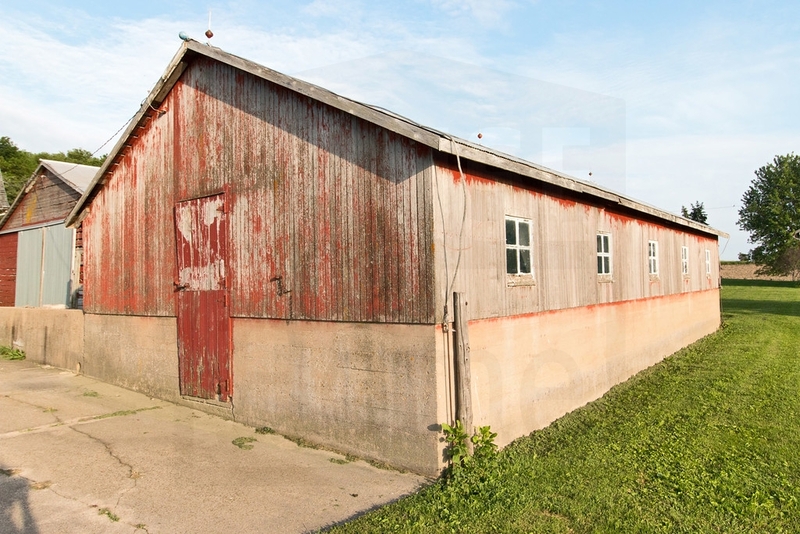 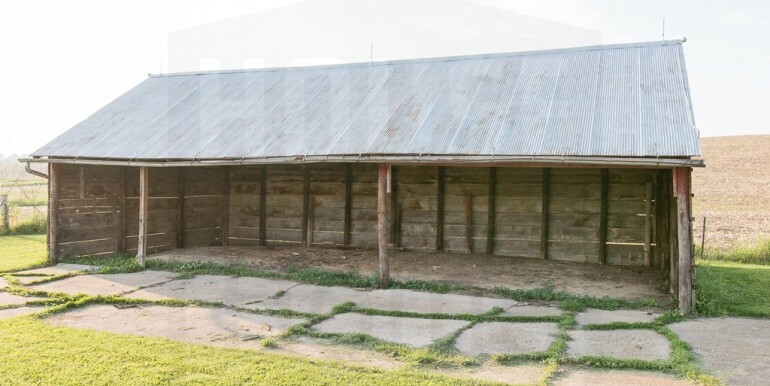 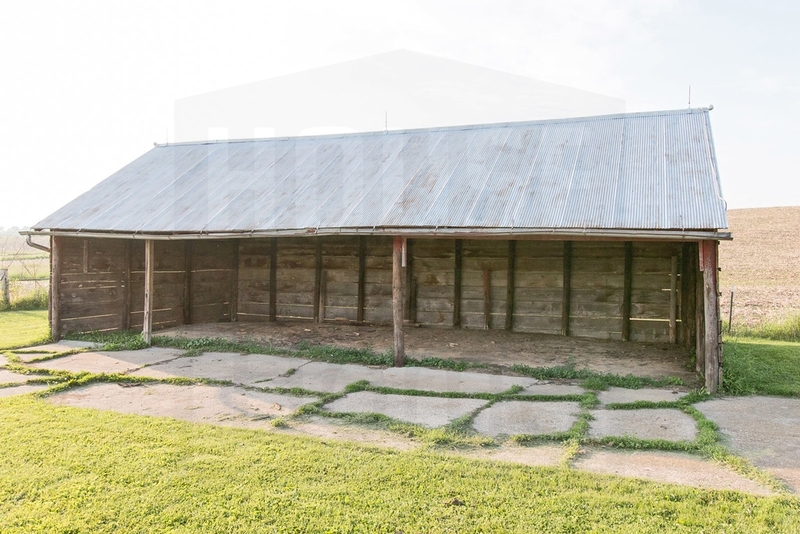 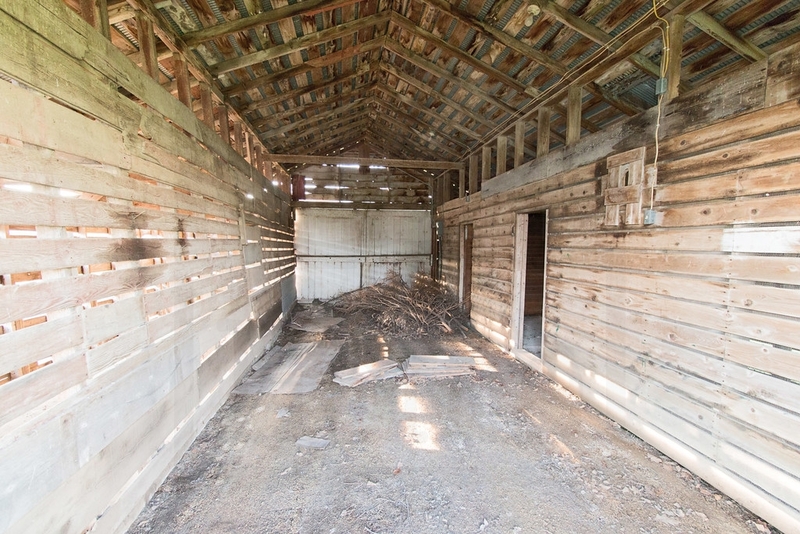 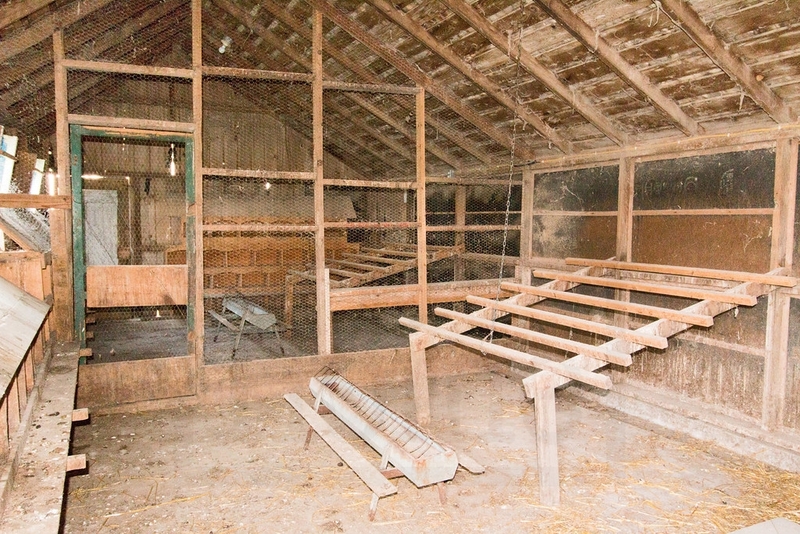 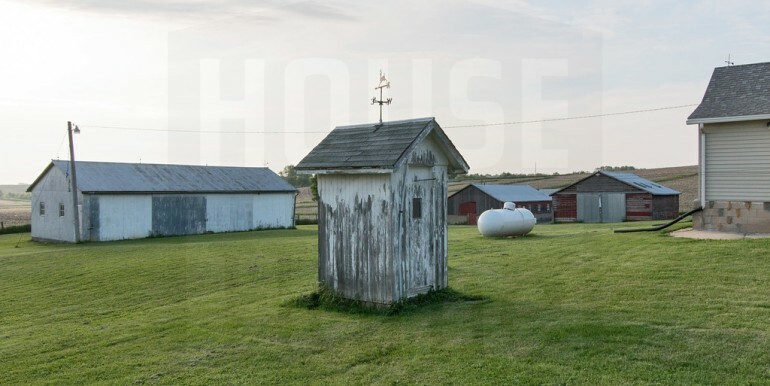 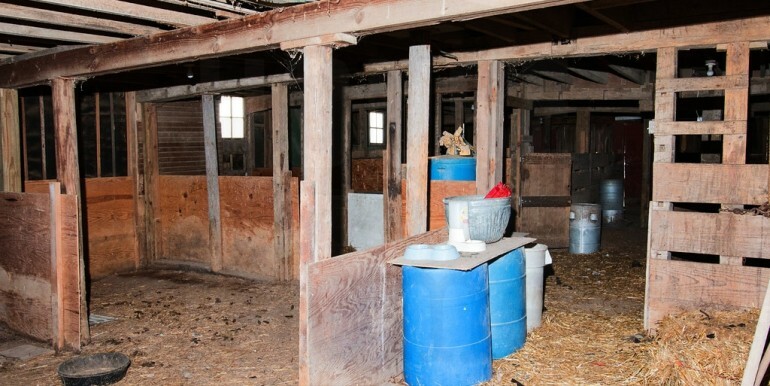 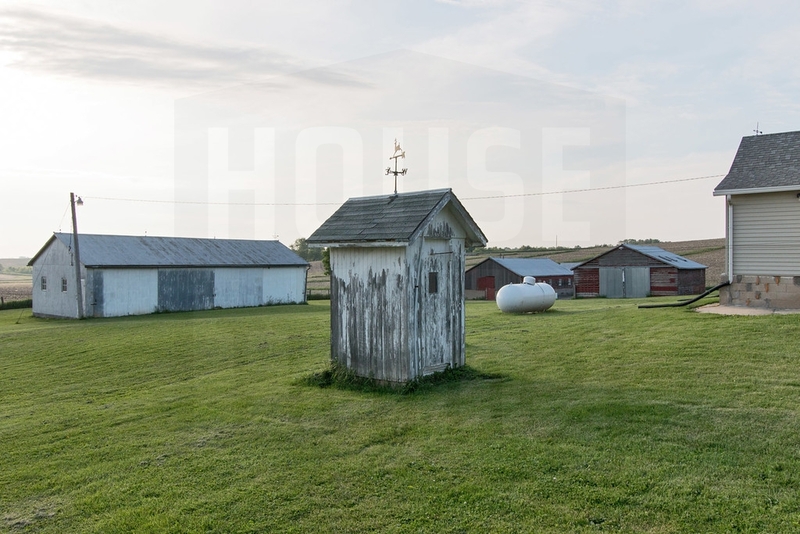 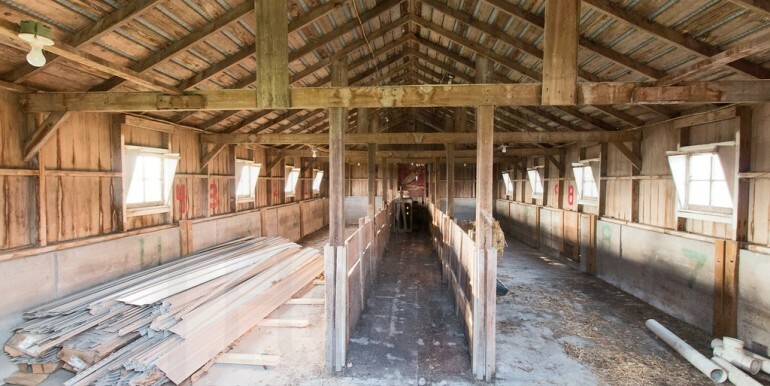 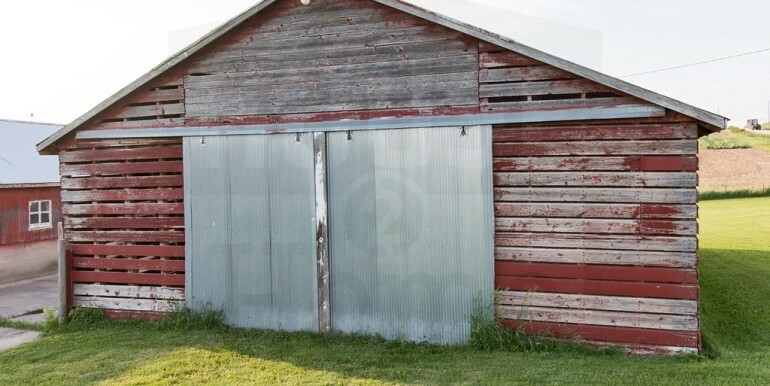 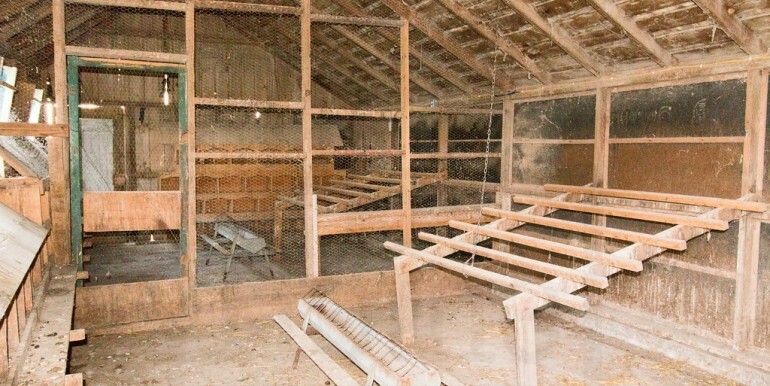 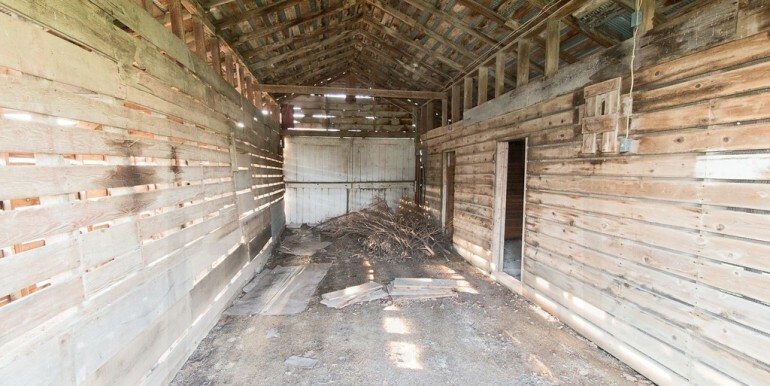 There is also a two-story barn with over 1800 sq ft of space, a chicken coop, a working two-seater outhouse and several other buildings with plenty of storage/work space (see full list below). 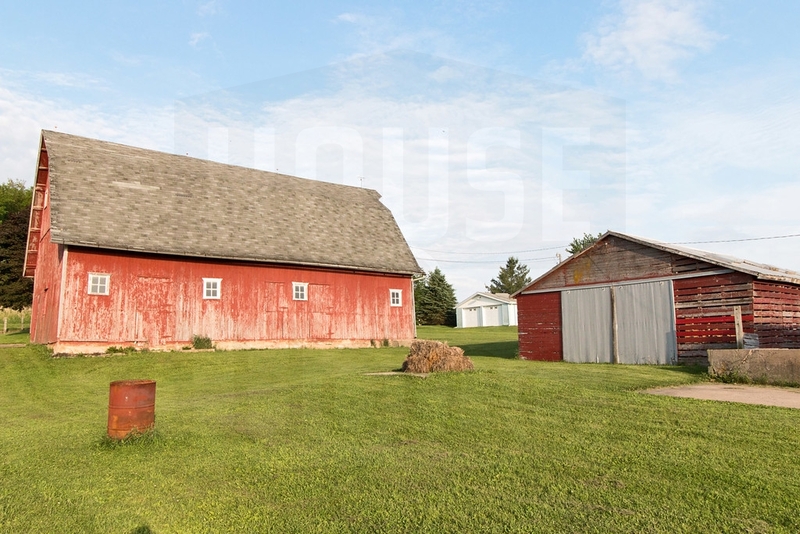 The grounds include apple and pear trees, berry bushes, and plenty of space for gardening. 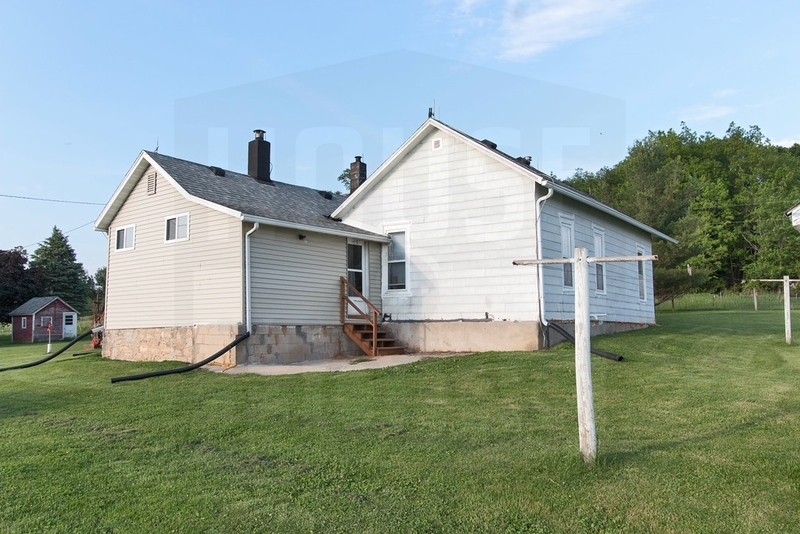 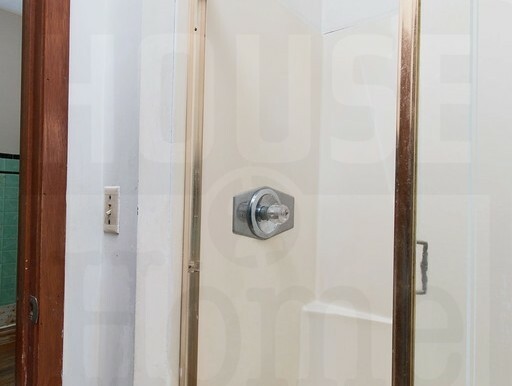 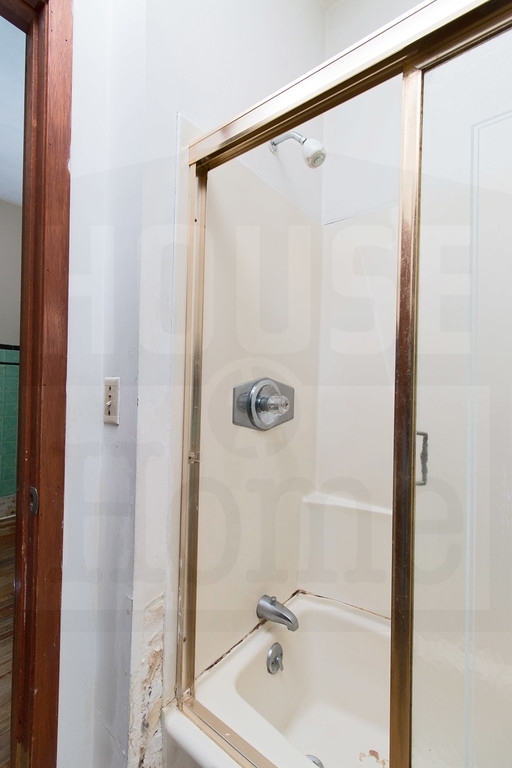 The property has its own well and septic system which have both been inspected and approved. 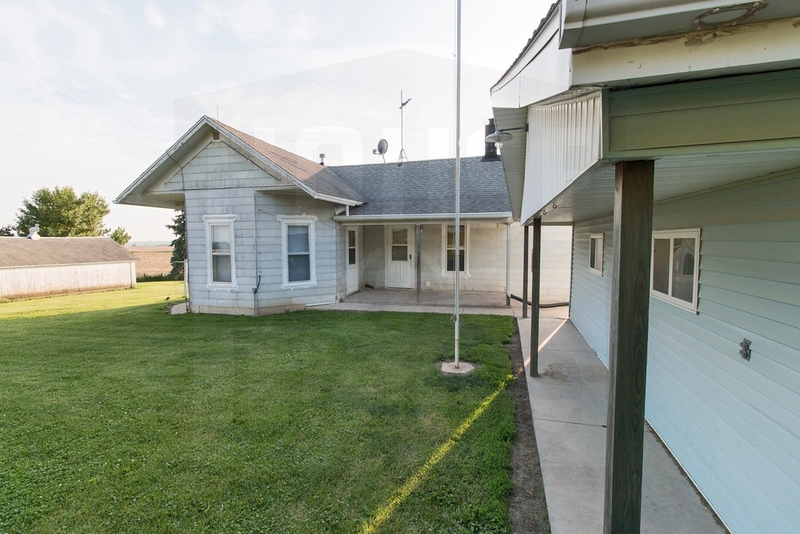 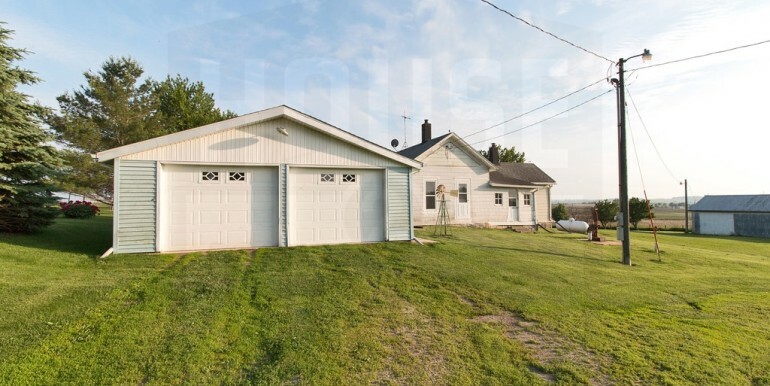 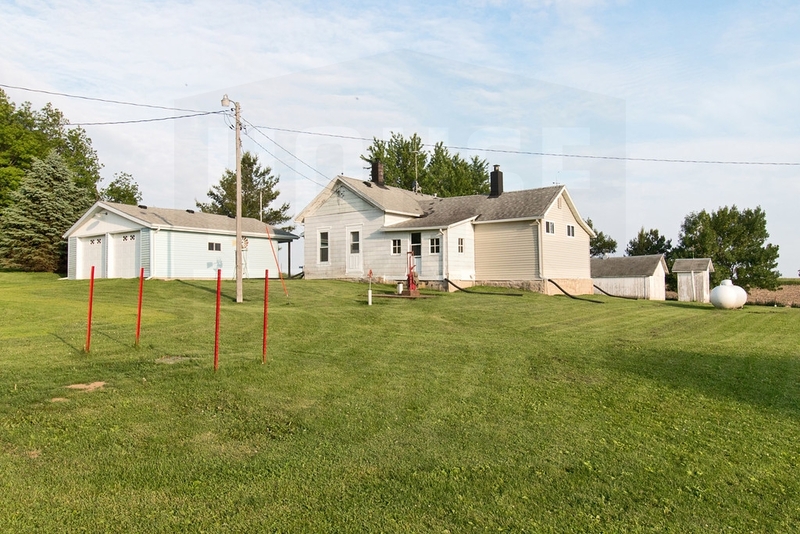 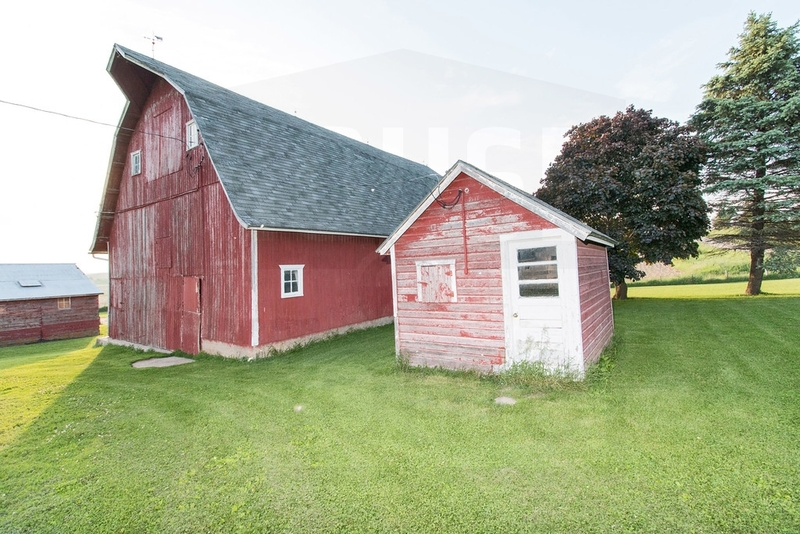 If you’re looking to start a hobby farm, increase the size of your garden, or just want a place to breathe fresh country air, this acreage will let you do all of that and more at a price that can’t be beat! 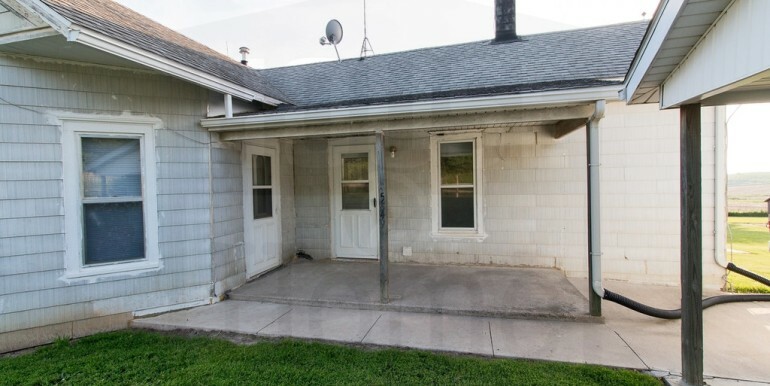 Inside, the home includes 3 bedrooms and 1 full bath. 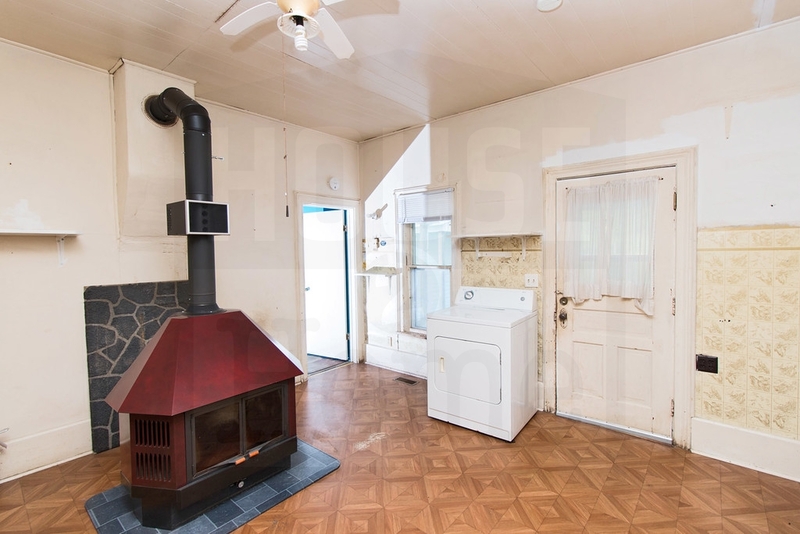 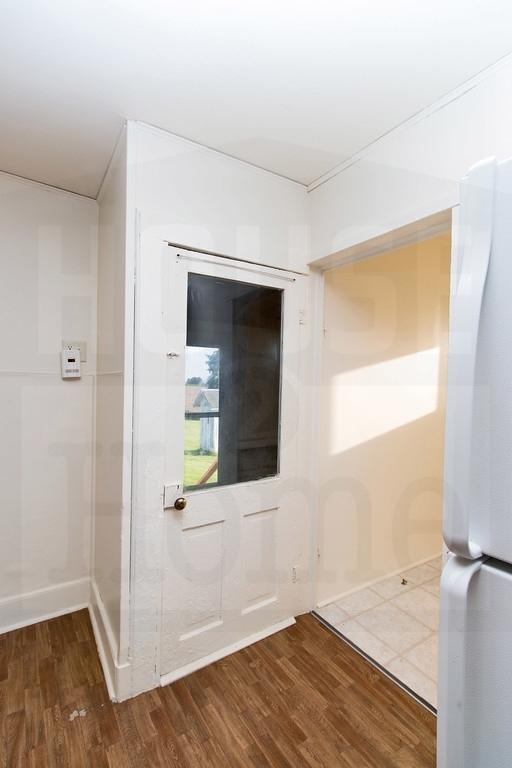 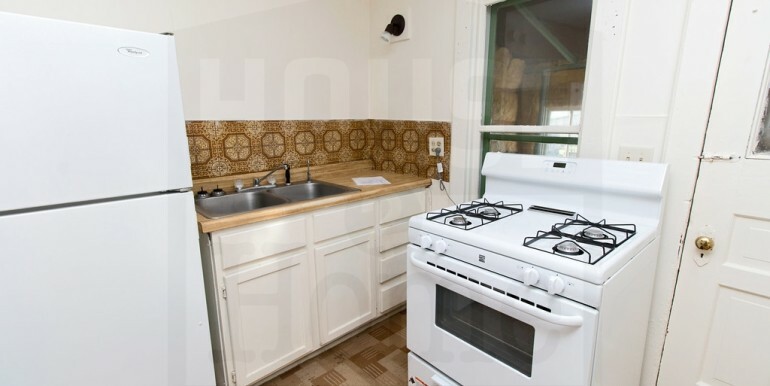 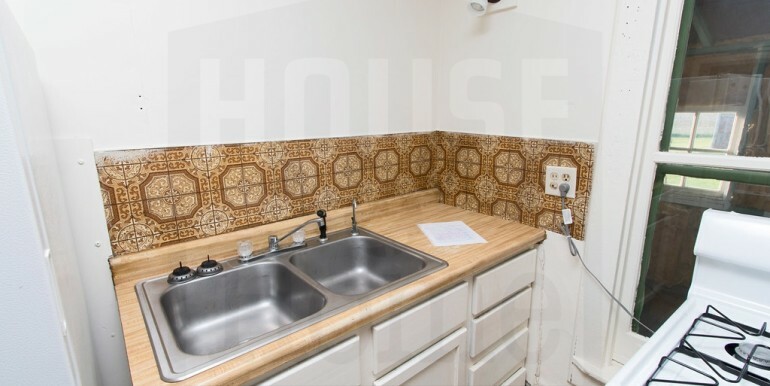 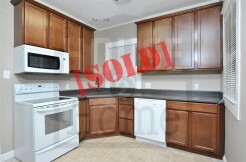 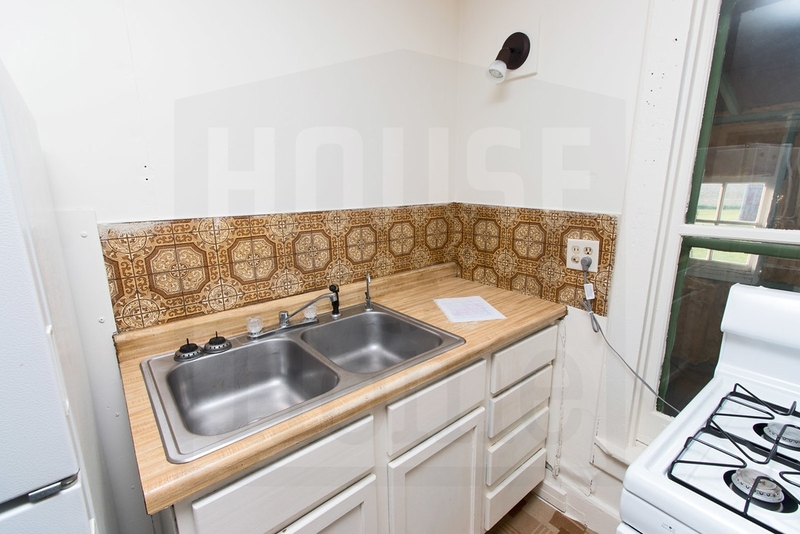 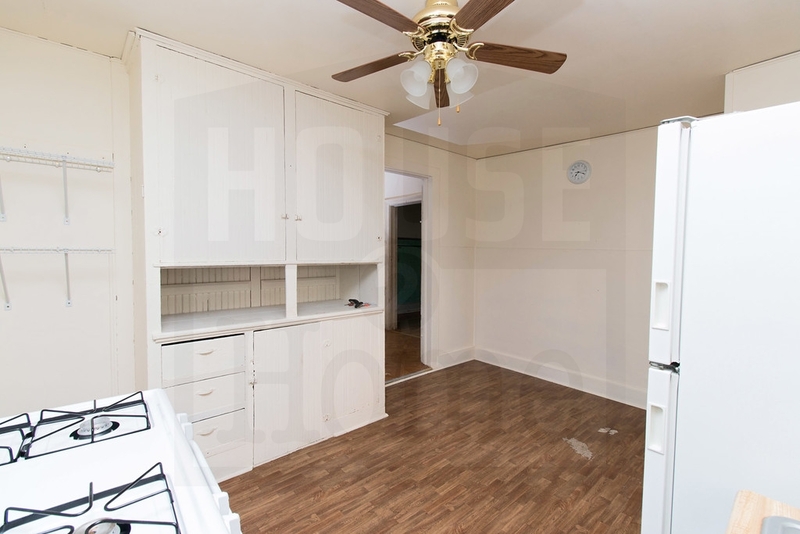 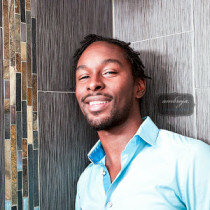 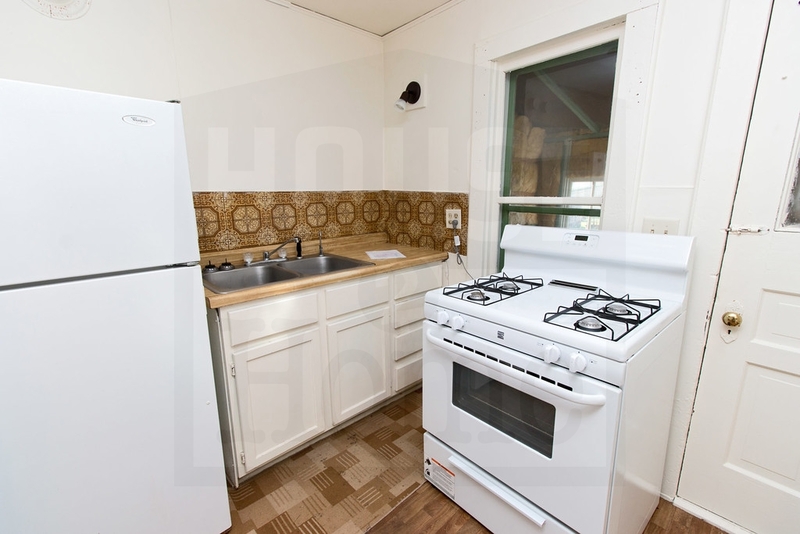 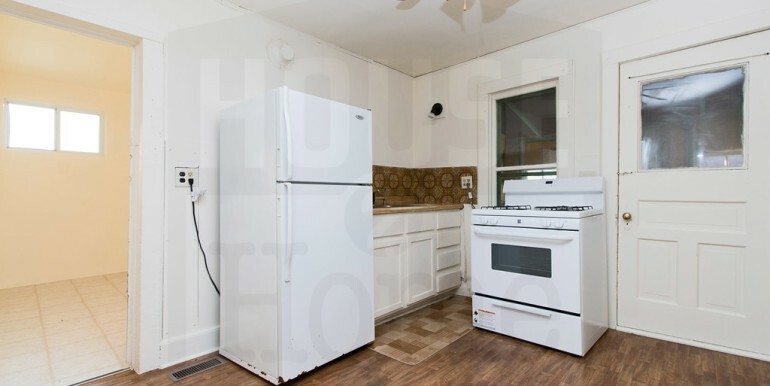 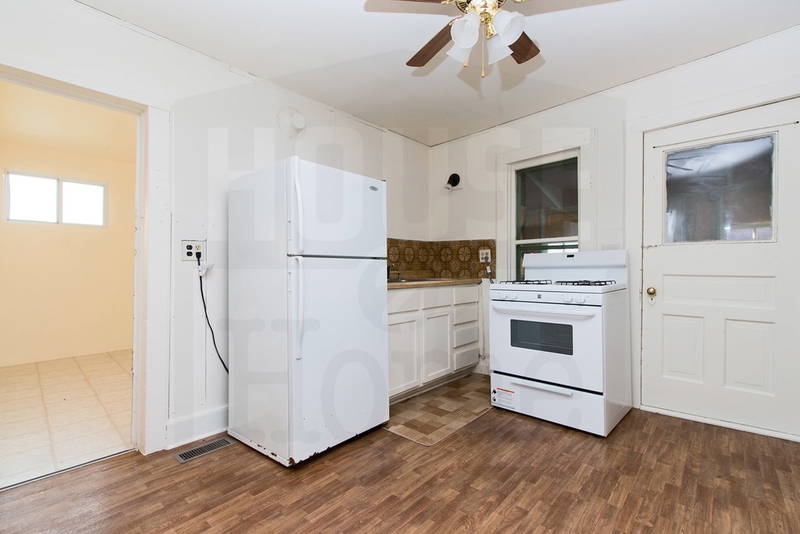 Furnished appliances are refrigerator, range/oven and dryer. 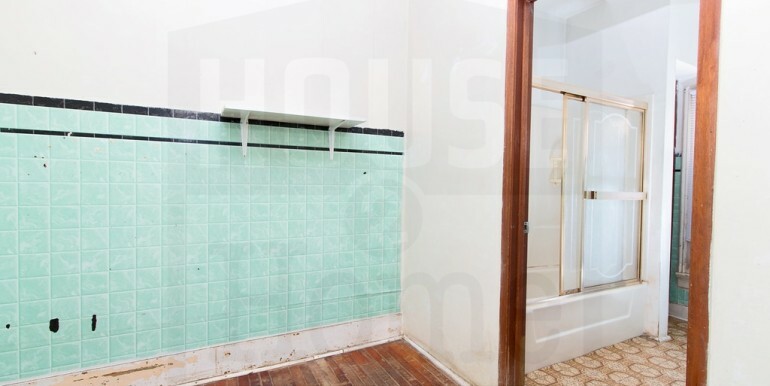 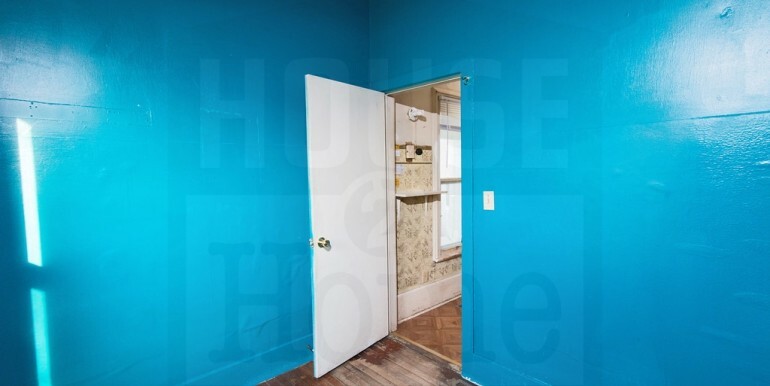 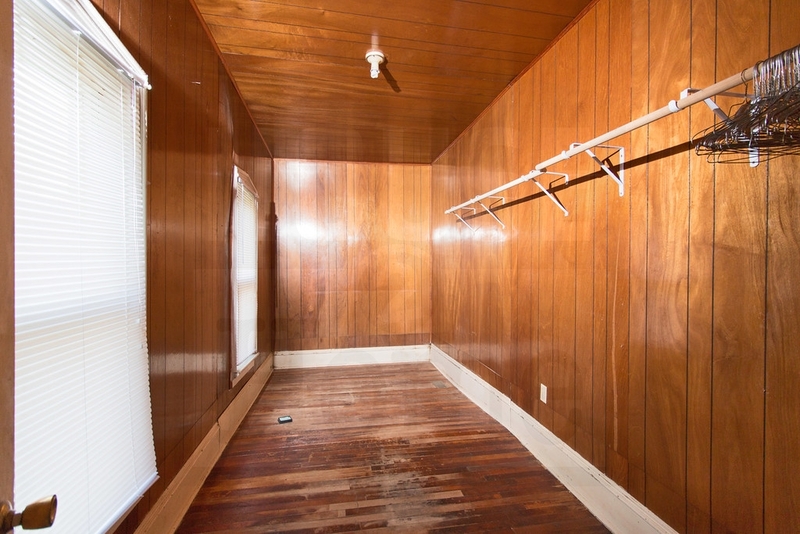 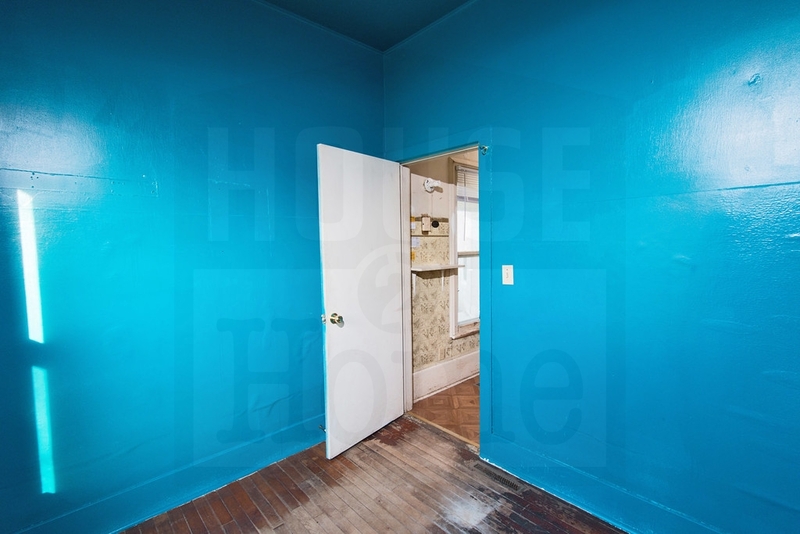 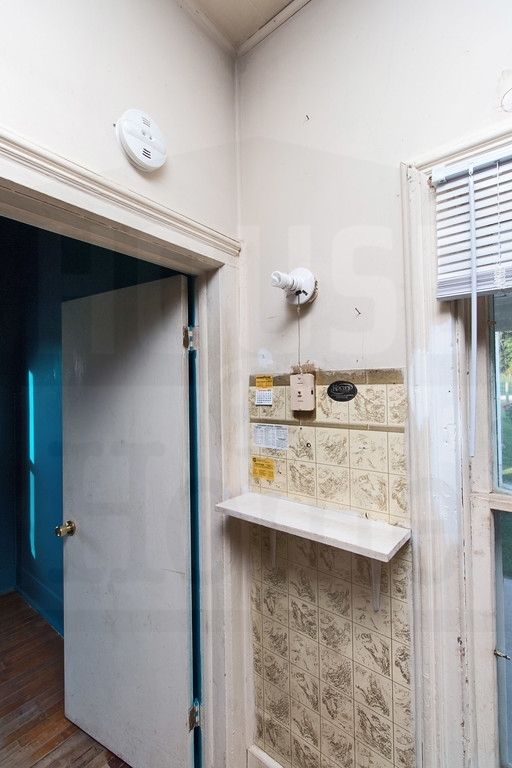 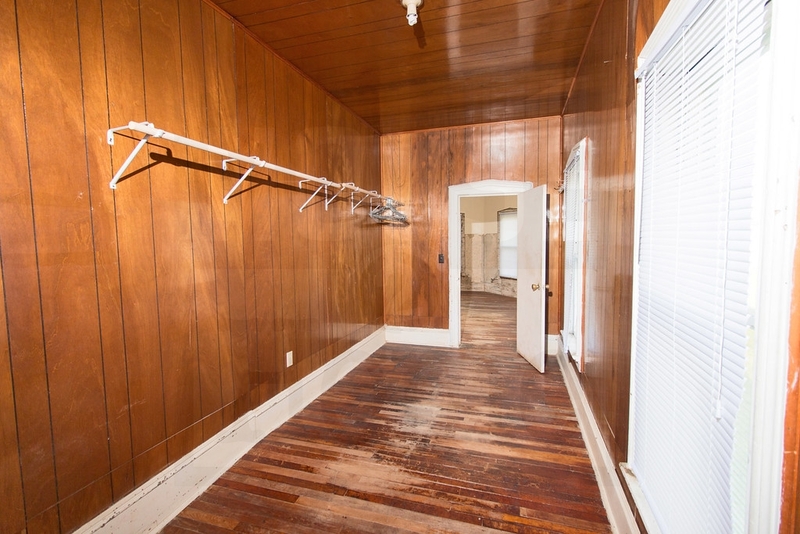 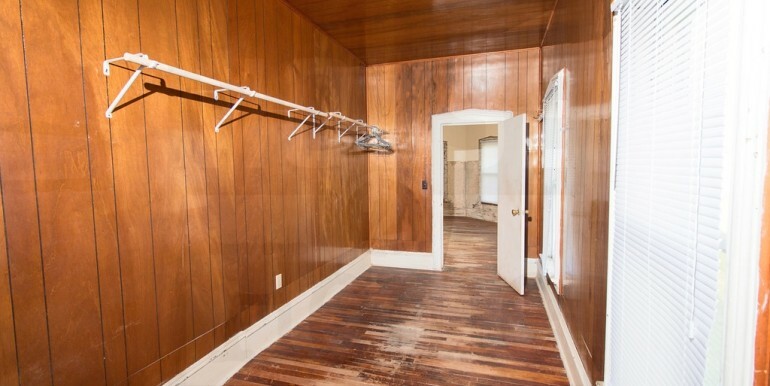 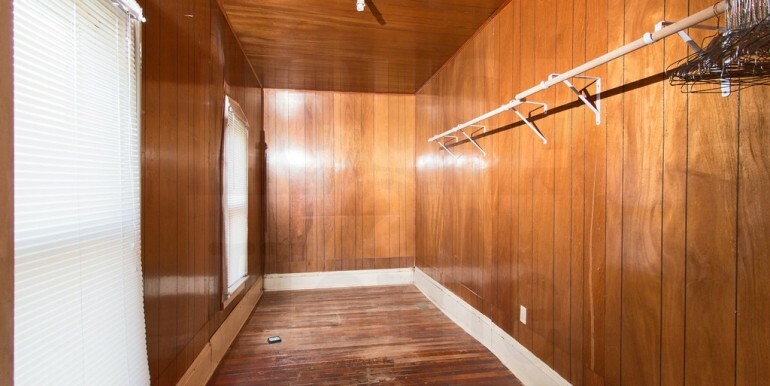 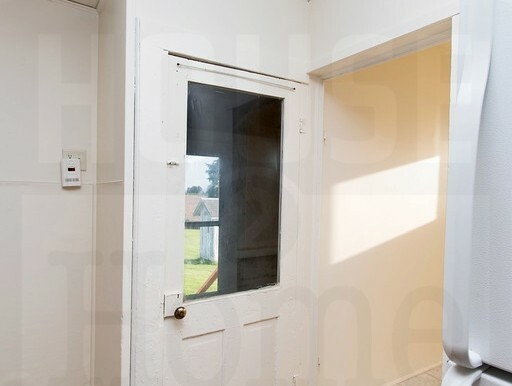 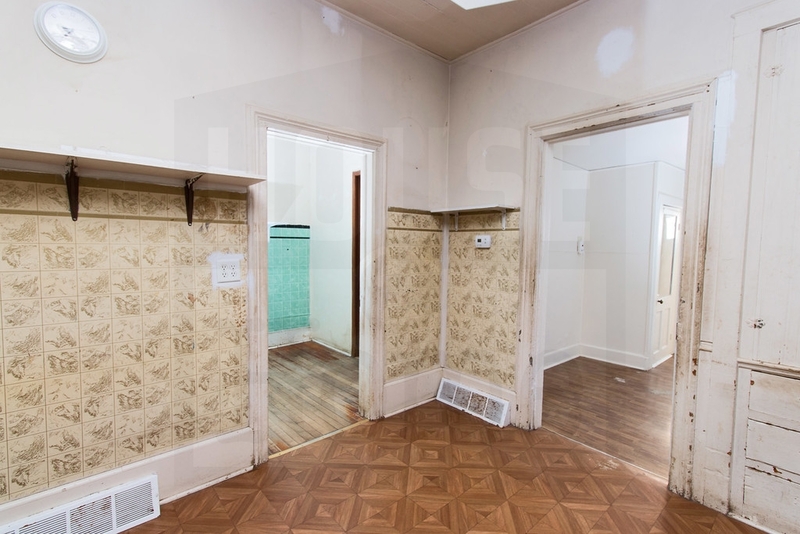 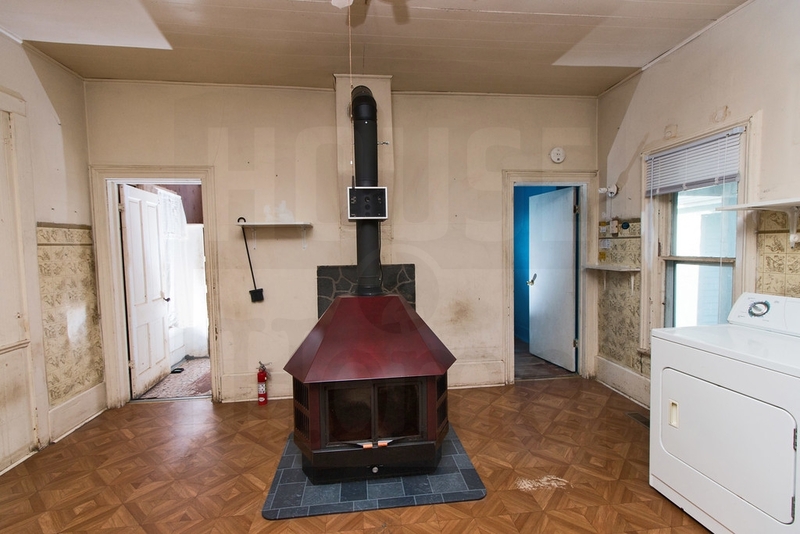 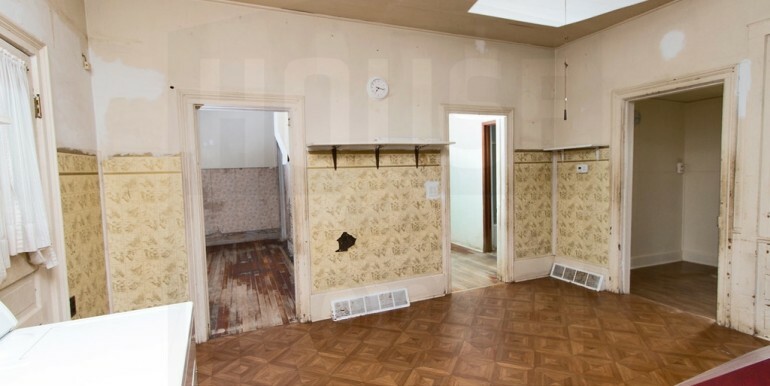 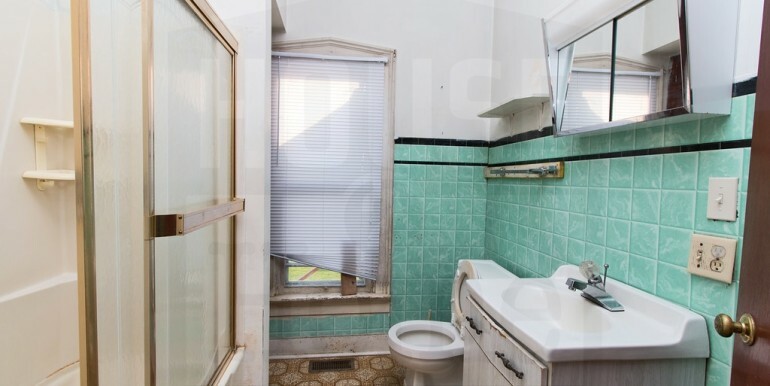 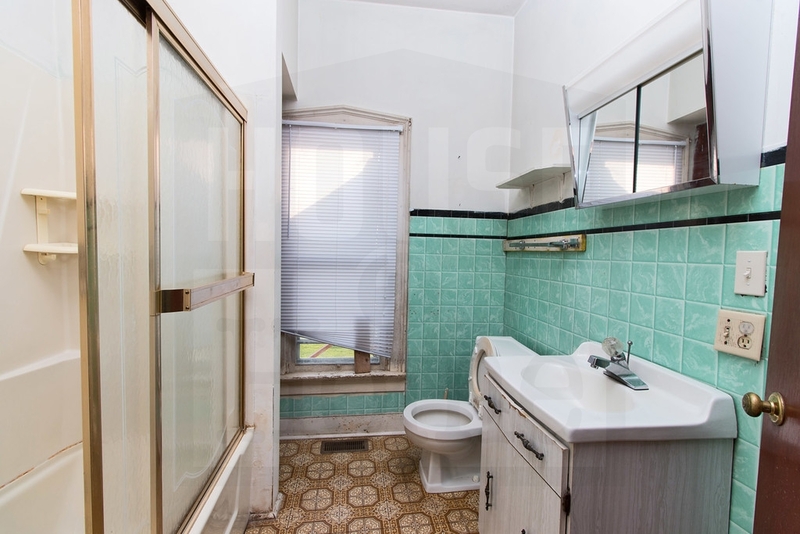 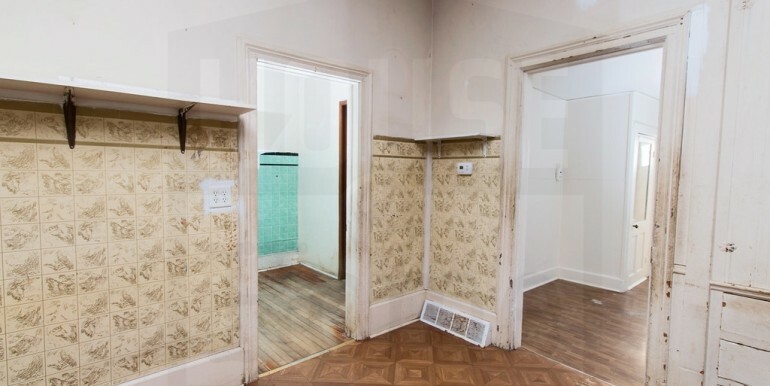 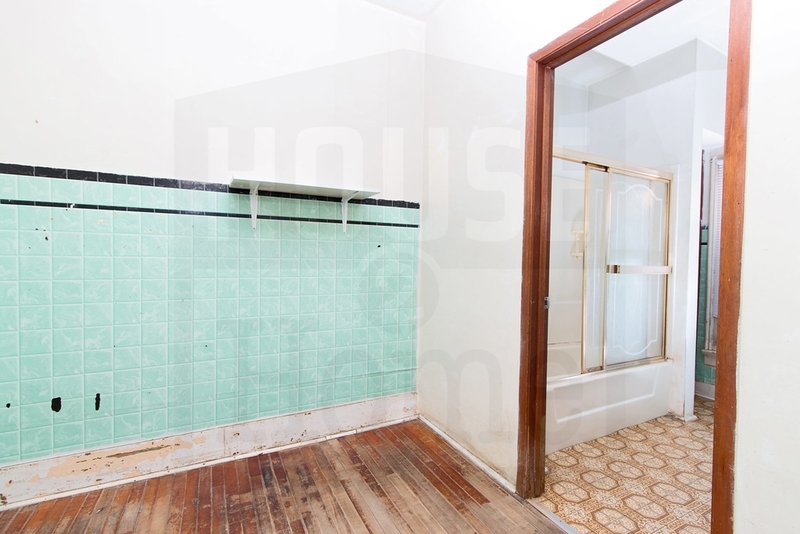 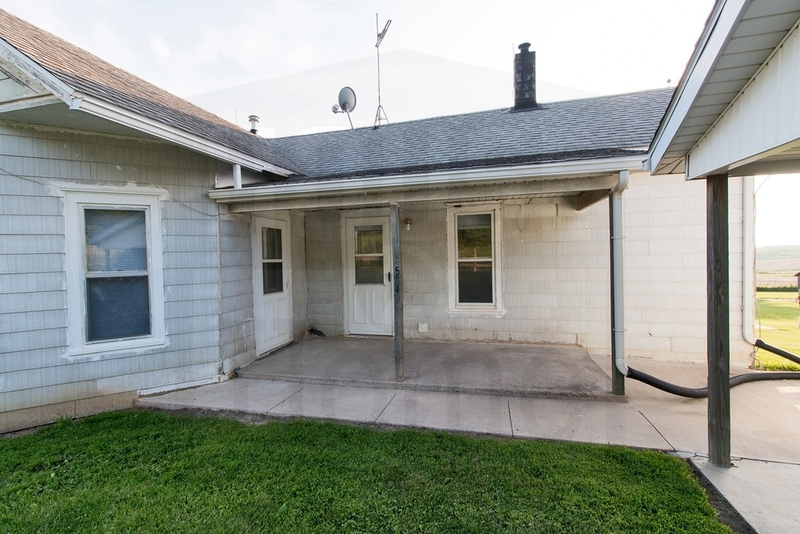 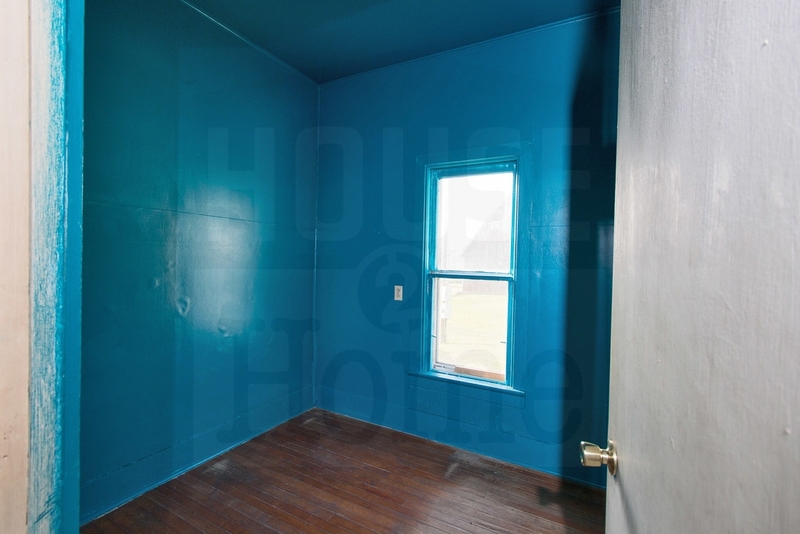 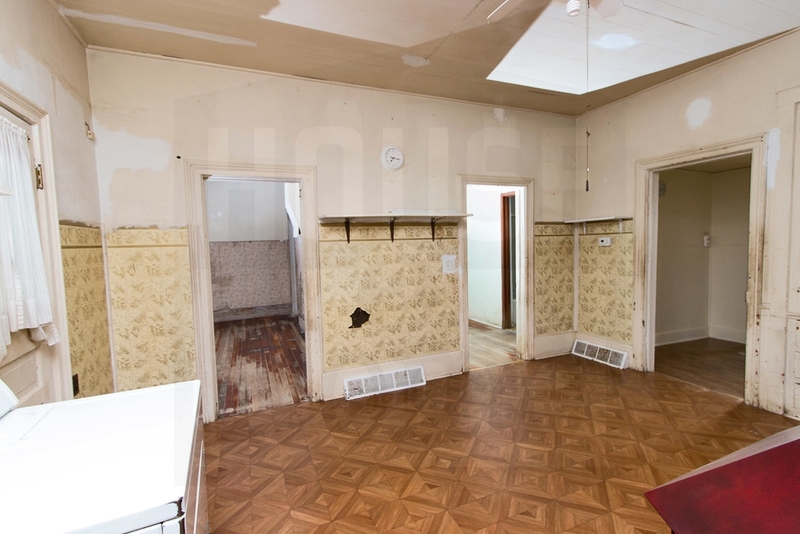 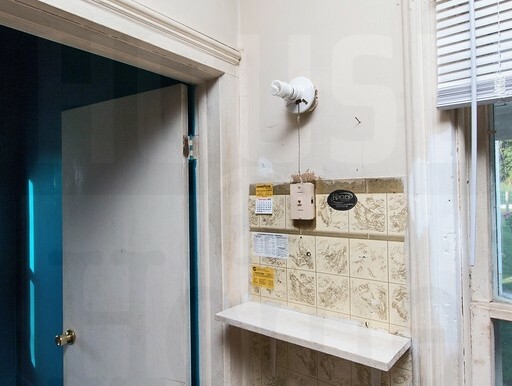 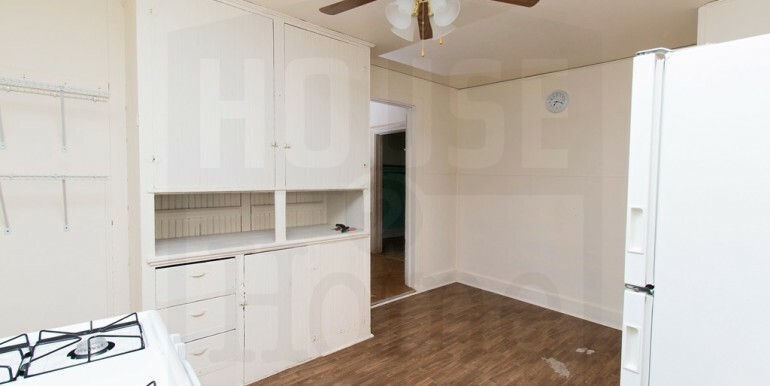 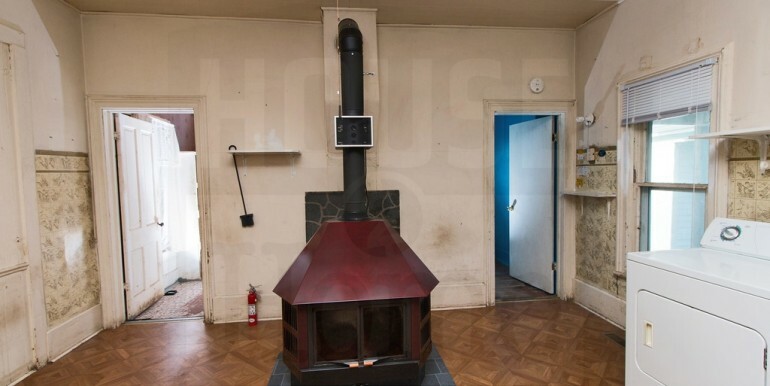 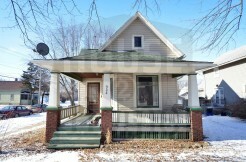 This home is being rented as-is and could use some TLC; see photos for a glimpse of what this home has to offer. 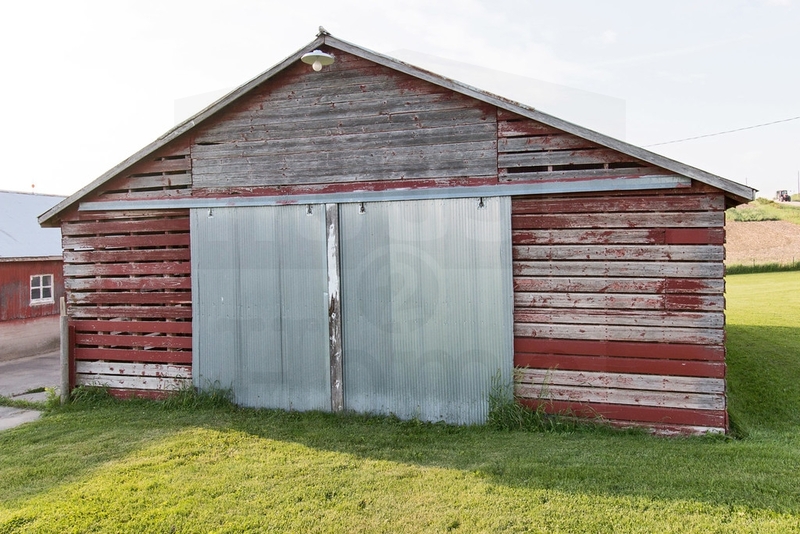 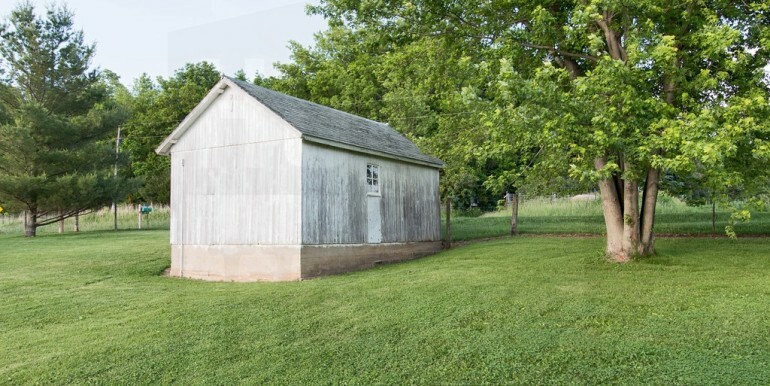 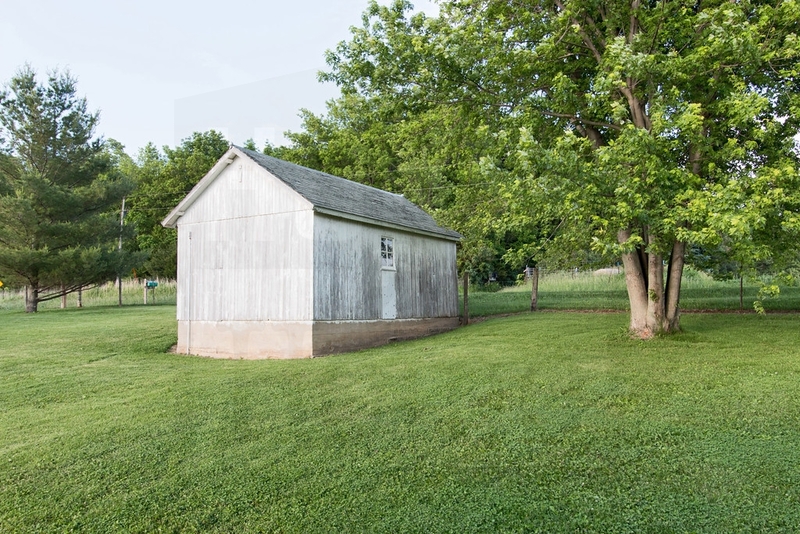 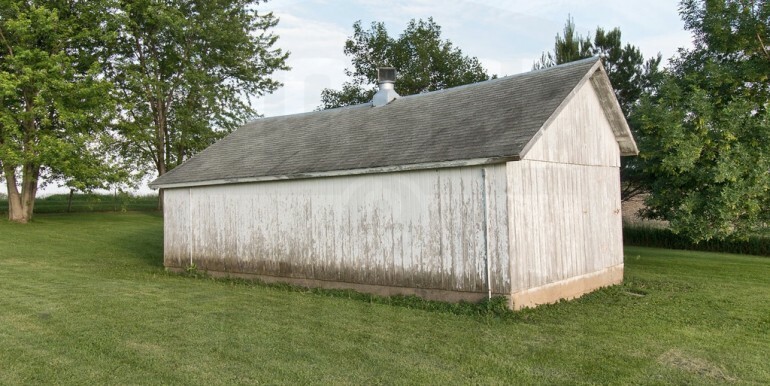 Owner reserves the right to utilize storage space in the outbuildings, and will be responsible for upkeep and lawn maintenance. 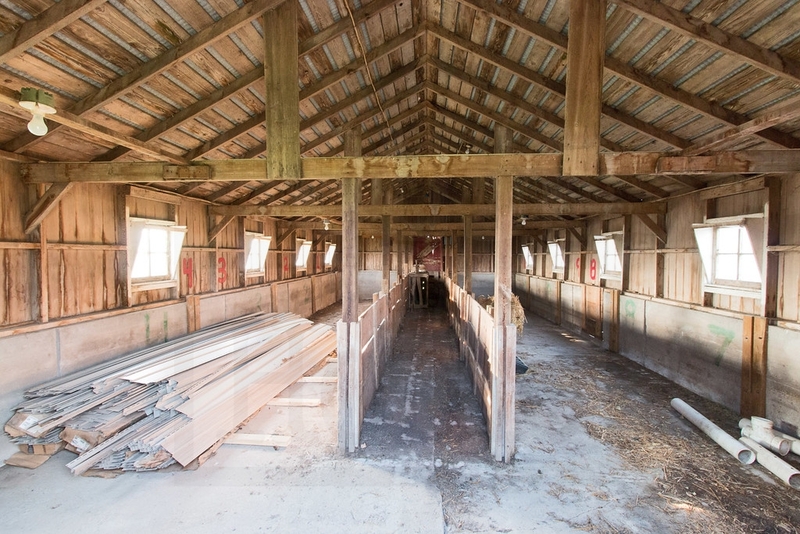 Renovations planned for future date.